With new ingredients and menu offerings, numerous combinations and amazing flavors, it’s changing the world of pizza as we know it! 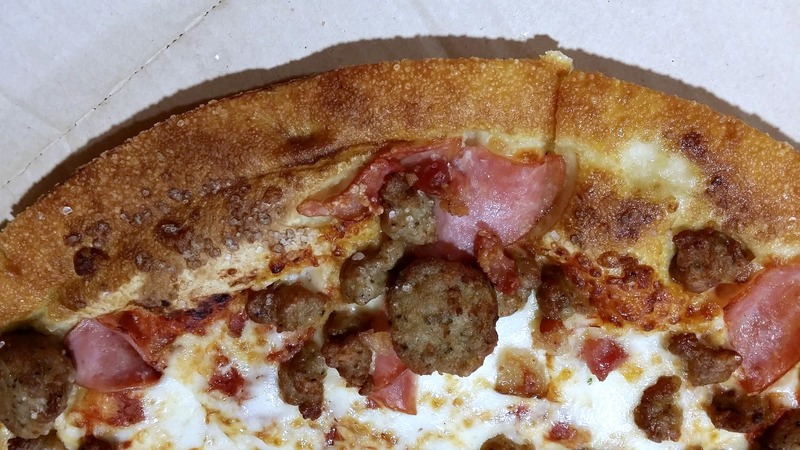 Some of the new specialty pizzas offer new flavors, bold sauces, crust flavors and drizzles. We were offered the chance to sample some of the new options. Although several of the new specialties were talking my language, my children can be on the picky side when it comes to pizza. We started with a large pan pizza, added our favorite toppings and decided we should spice up our classic pizza with some “Flavor of Now”. 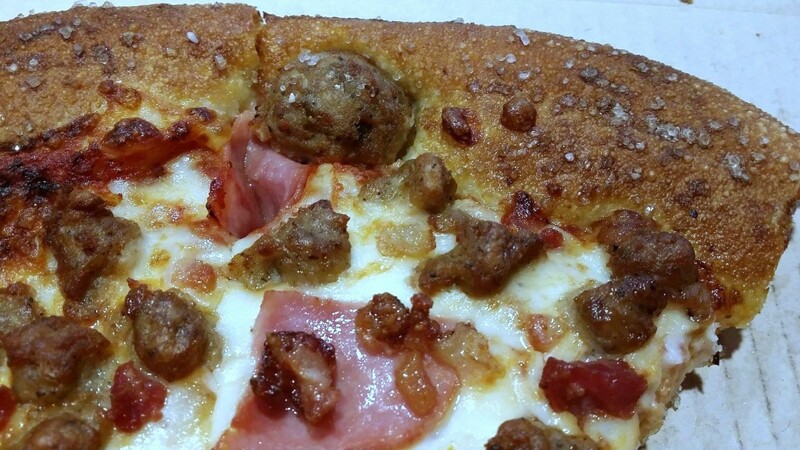 We added classic meatballs to our toppings. 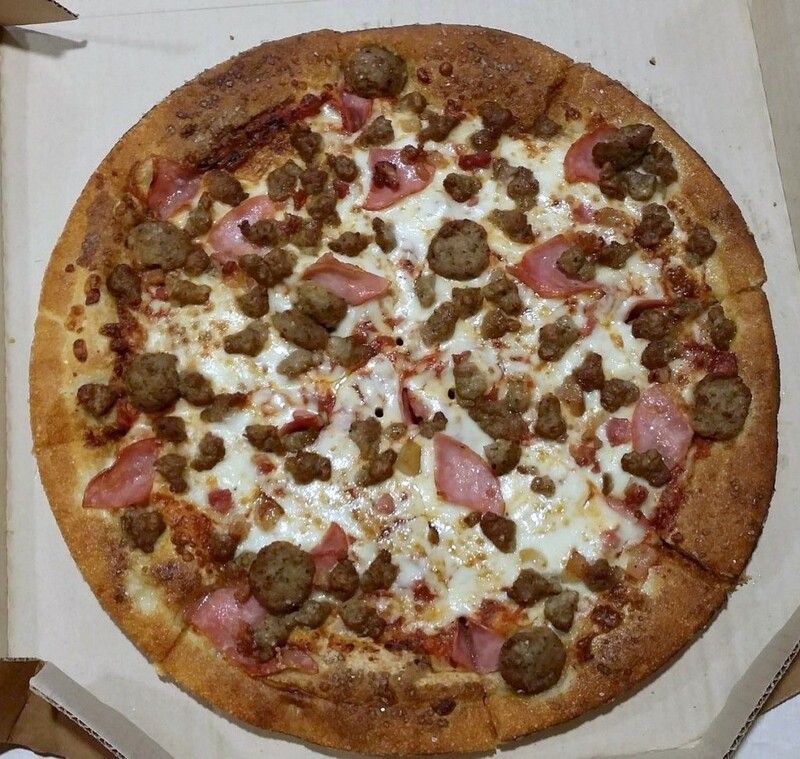 We’ve tried Hut favorite… it’s a favorite in our house as well. This time we went wild and ordered salted pretzel. I could not believe how good the salted pretzel flavor was on this crust! Everyone was guarding their pizza crust because there were swipers in the house wanting to eat only the crust. I was beyond full, but the after taste of the salted pretzel was calling me… it’s that good. 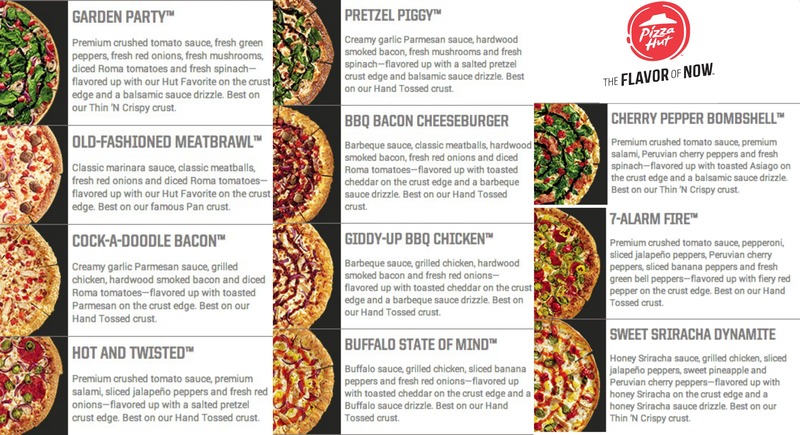 Pizza Hut “Flavor of Now” also offers a choice of 4 drizzles: balsamic, honey Sriracha, buffalo, barbeque. Because I had changed up our order enough that it wasn’t their regular I didn’t chose this option, but I could totally see how some of these might really put a zip into the right combinations. With so many new options to try I know our family will not be bored with our choices for some time to come. Check out the Pizza Hut site for more information on “Flavor of Now”…. or Order Here! 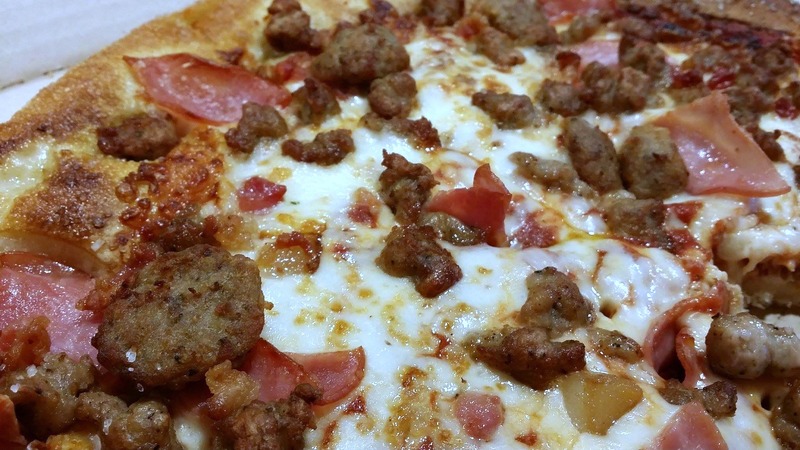 What new “Flavor of Now” options sound good to you? Have you tried any? Tell us about it in the comments section below!